On May 7th 2018, aged 72 years, after a short illness, at Possum Bourne Hospital, Pukekohe. Dearly loved wife of Rex for 55 years. Loved mum of Warren and Anna; Lorraine (dec) and Cary Clendon, and the late Kelvin. Dear Nana of Daniel, Andrew and Adele; Michael, Steven and Jeffrey. "Our hearts are broken and we will miss you dearly, but the memories of you will fill our hearts forever." 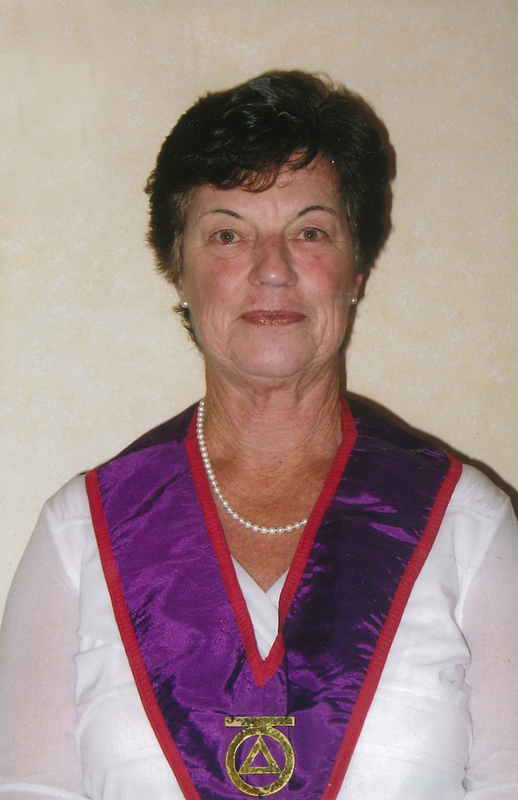 A service to celebrate Joyce's life will be held at Grahams Funeral Home Chapel, West St, Tuakau, on Monday, May 14th at 2pm, followed by a private cremation.